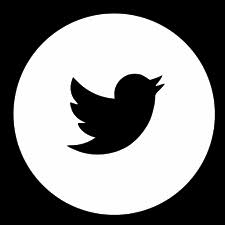 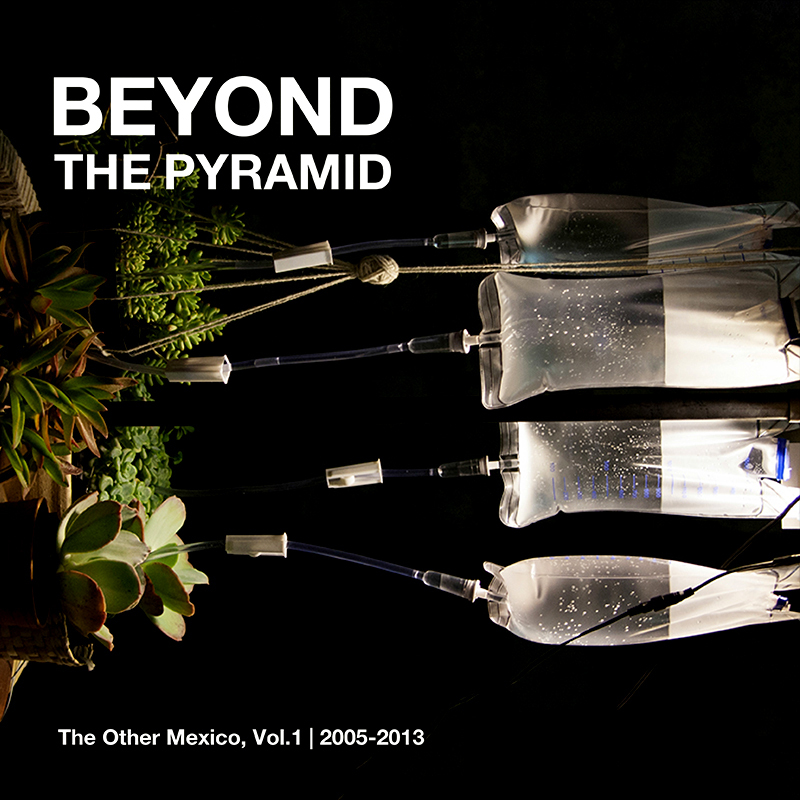 Curated and produced by Julian Bonequi. 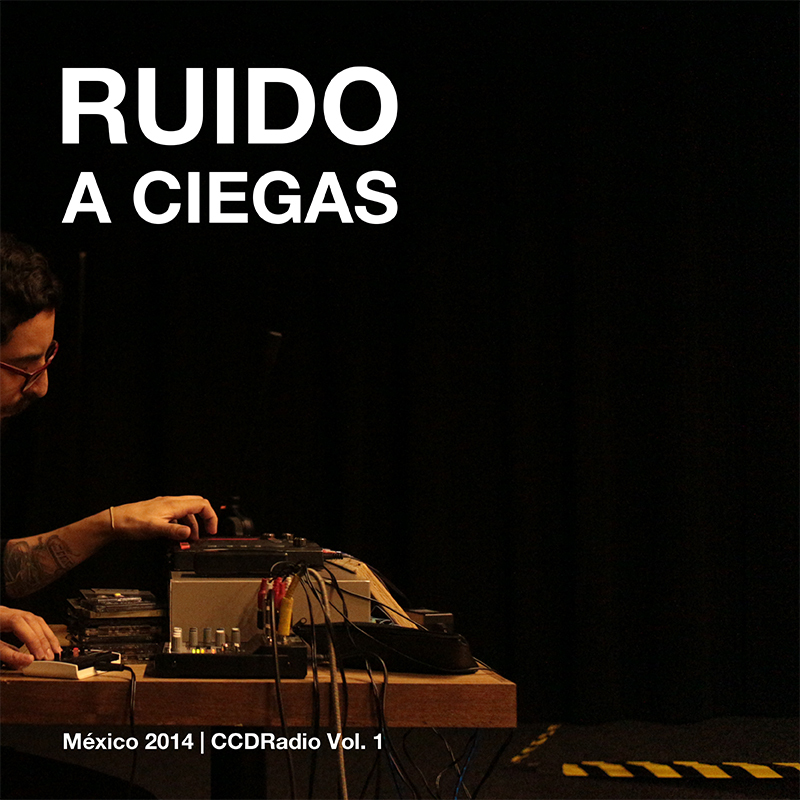 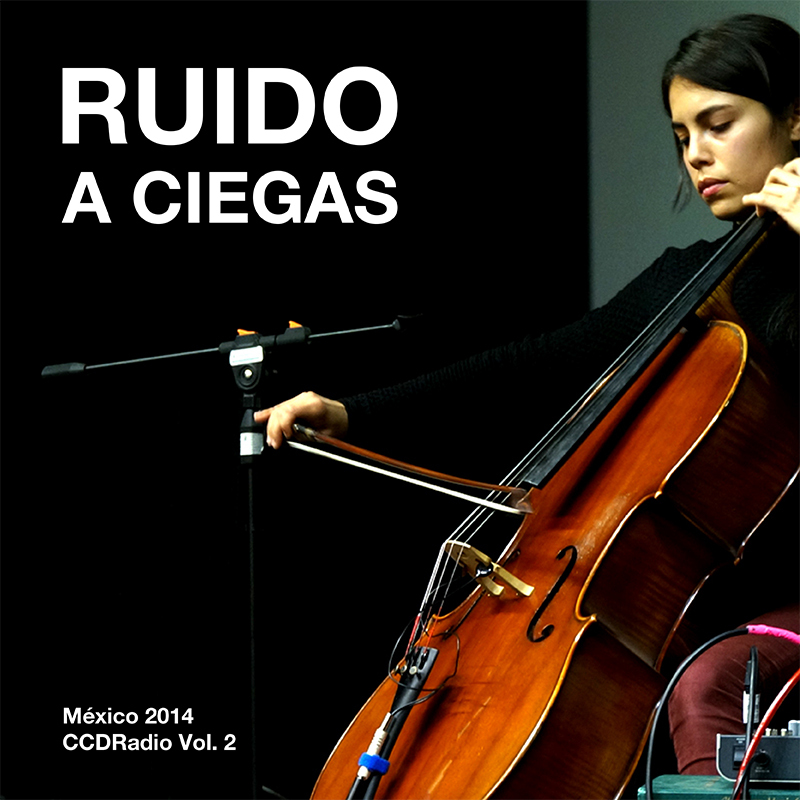 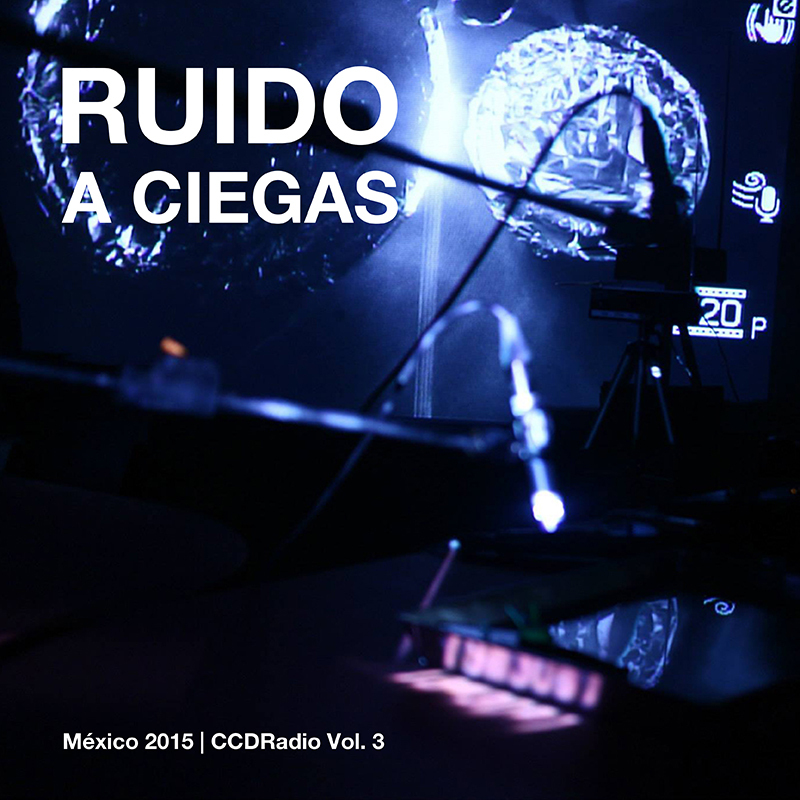 "Ruido a Ciegas" is a project in collaboration with Centro de Cultura Digital and CCDRadio. 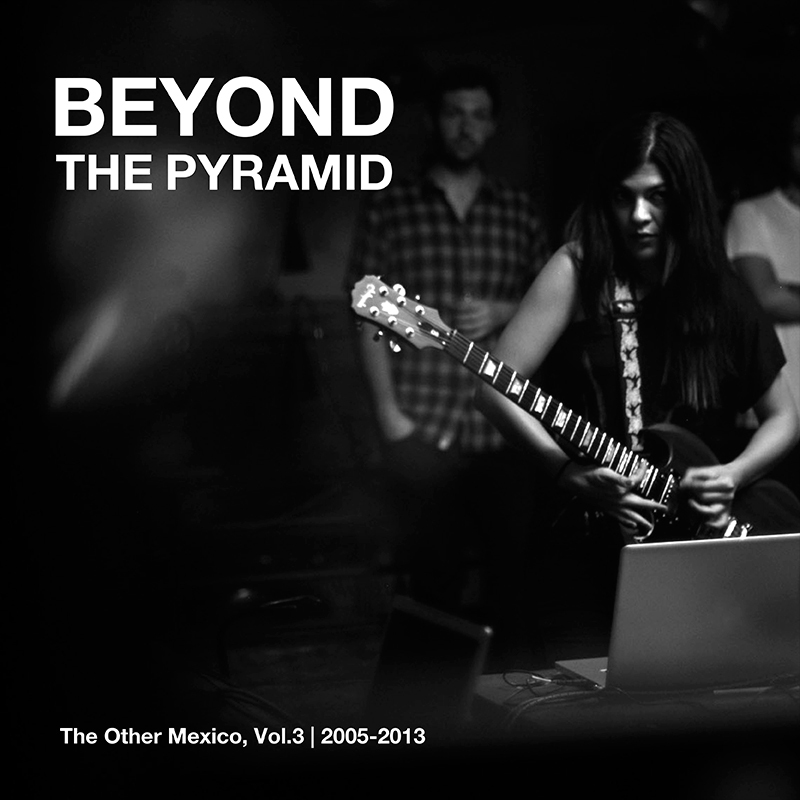 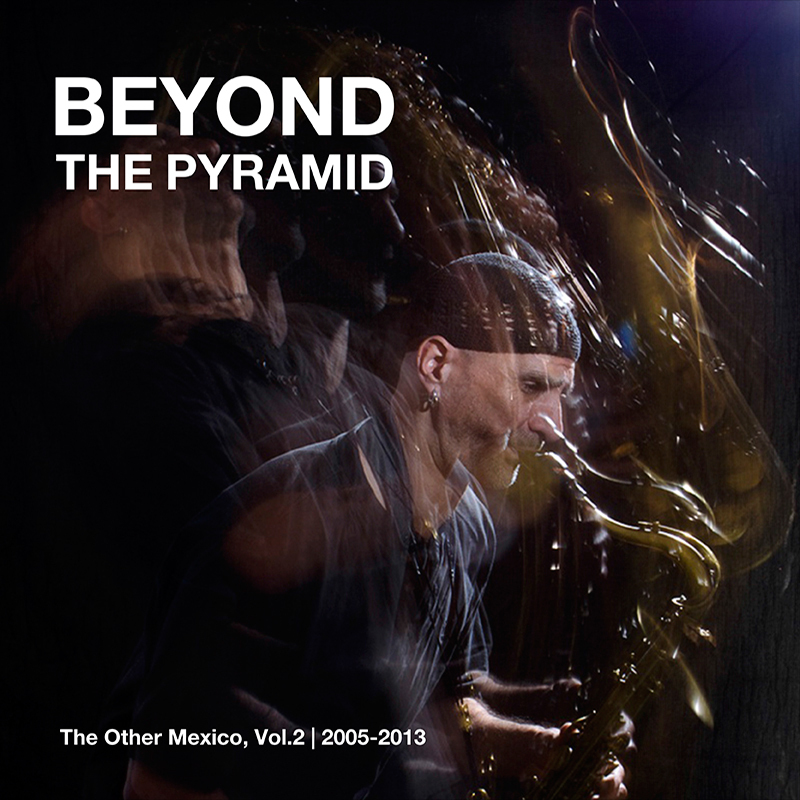 "Beyond the Pyramid" is the first compilation we did once we arrived to Mexico in 2013. 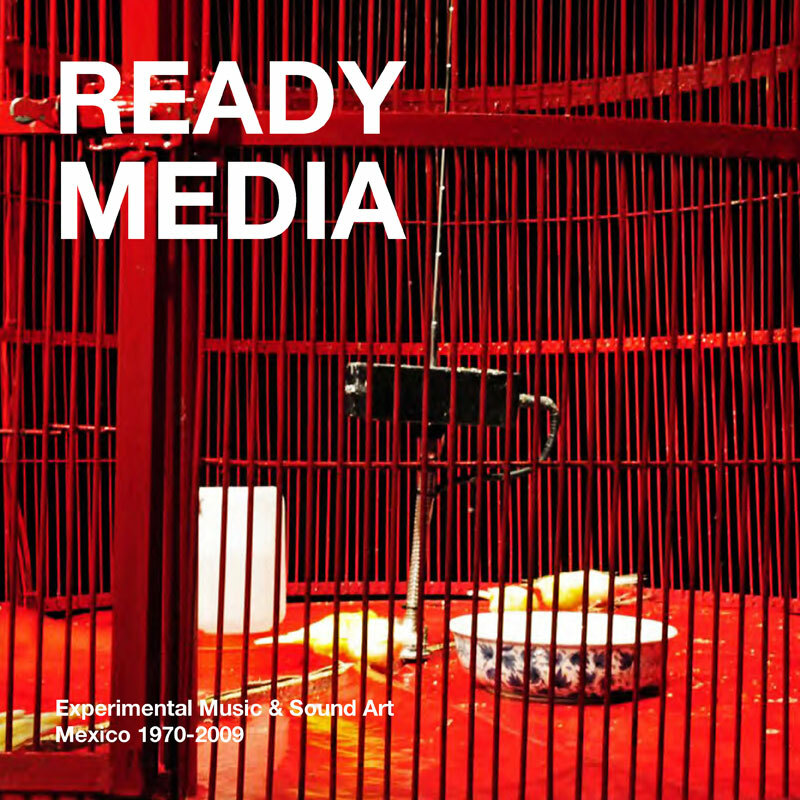 "Ready Media" is a promotional compilation from a previous project published by Laboratorio Arte Alameda, and curated by Manuel Rocha Iturbide and Israel Martinez. 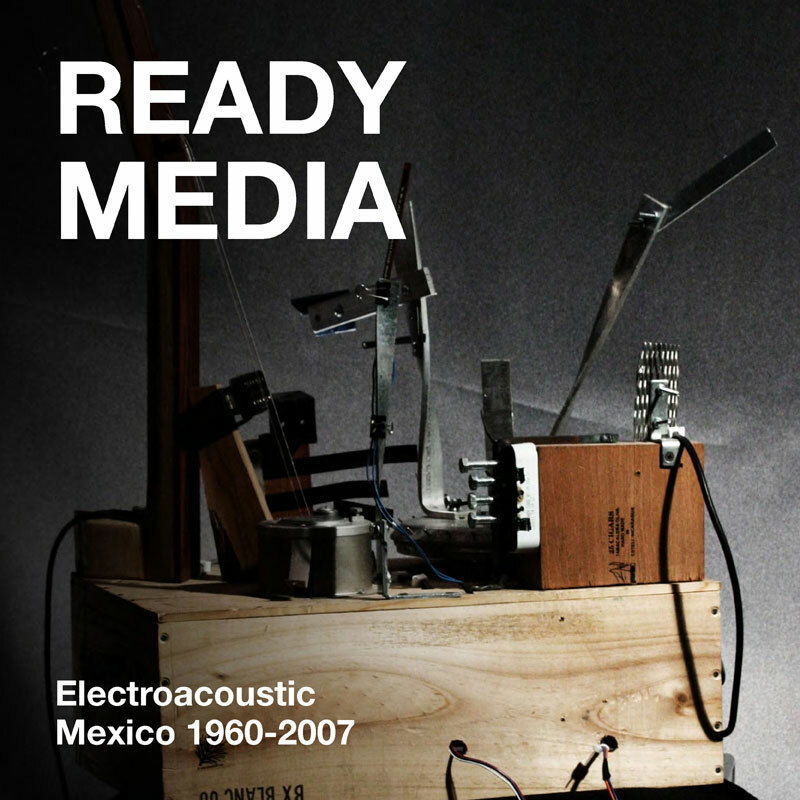 This work would have never existed without the support and commitment between artists and music.